Sling bags can make a fashion statement not only for women but also for men. They help the fashion conscious people to stay styled. Bigger sling bangs go well on denims, fitted pants. On the other hand, while wearing dresses smaller sling bags are appropriate. 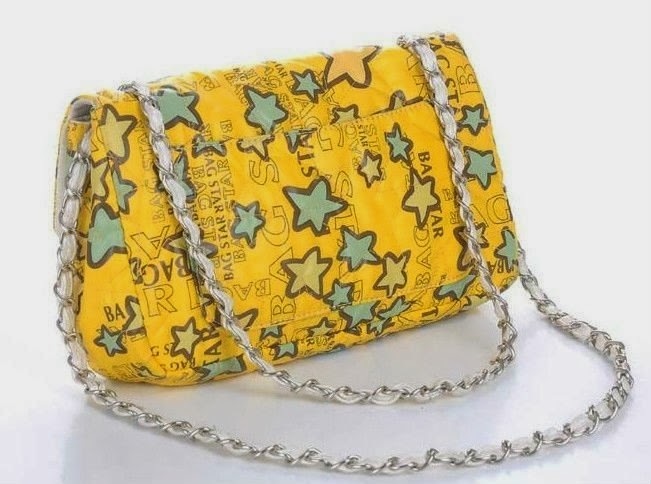 During winter, a sling bag goes well with the layered look, especially if you are wearing boots, a long jacket, a muffler and perhaps a cap.It is not necessary to match your entire outfit with your sling bag, but make sure that it does complement the tones you're wearing and doesn't stand out too much. 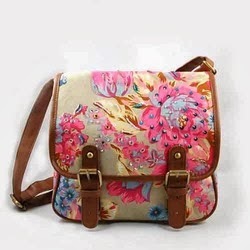 Sling bags can go with different kinds of looks — casual chic, formal and even semi-formal or sometimes dressy. Choose the right bag for each look.